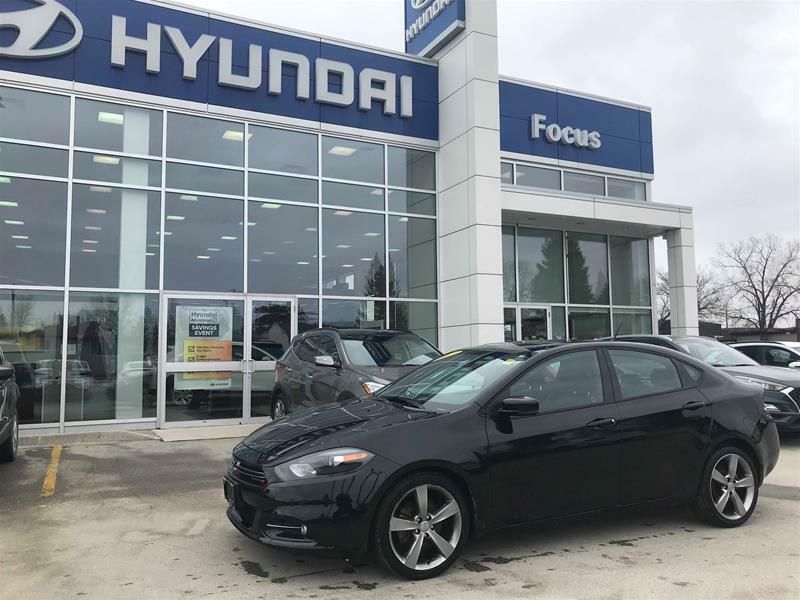 *Dart in to see this 13 Dodge* 2013 Dodge Dart. RT package. Manual Transmission. Heated Leather Seats. Heated Steering Wheel. Block Heater. 8.4 Uconnect Touchscreen Multimedia. Back-up Camera. Bluetooth Connectivity. Alloy Wheels and so much more!! MUST SEE!! 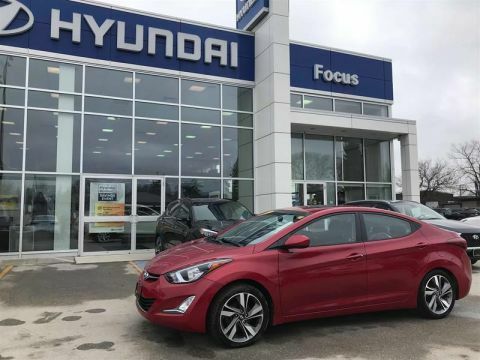 Arrange a personal viewing and test drive today! 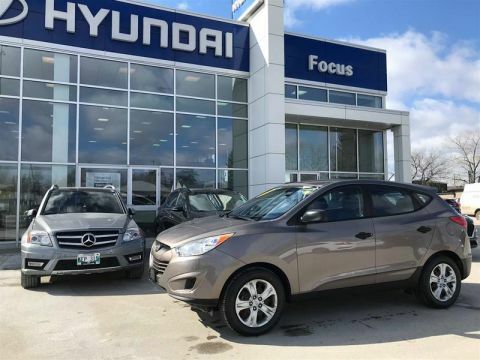 Focus Hyundai has been helping clients purchase premium pre-owned vehicles since 1991 - our ‘Focus’ on assisting our clients into some of the very best previously enjoyed vehicles that Winnipeg has to offer. 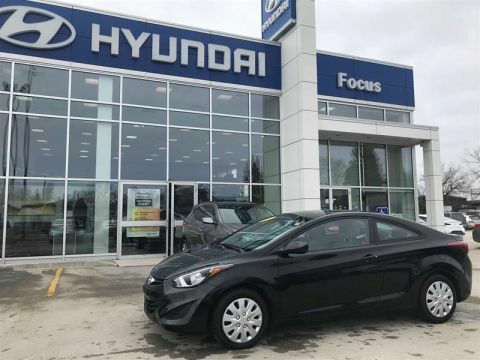 Just a slap shot west of Lagimodiere on Nairn, we can’t wait to help you into the vehicle you’ve always wanted. See you soon.